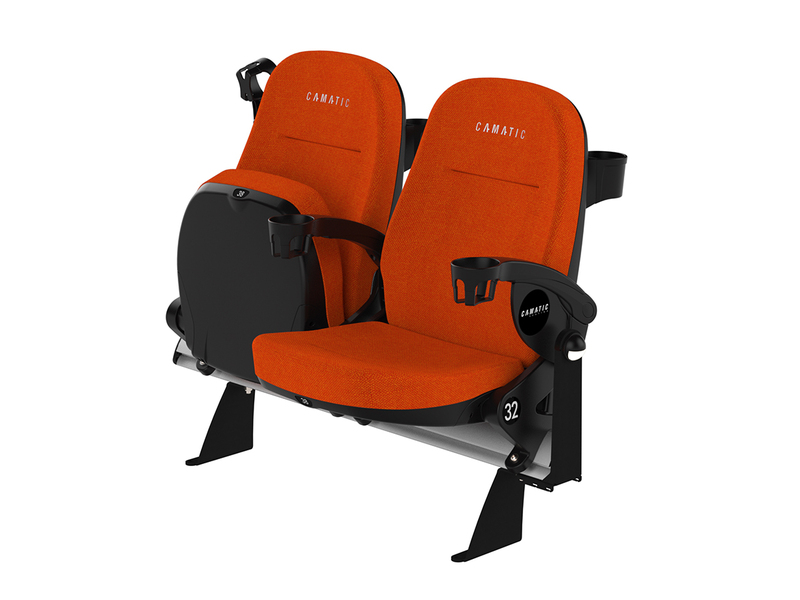 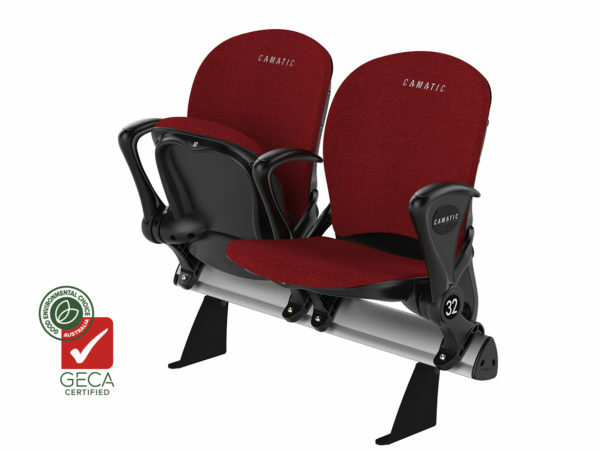 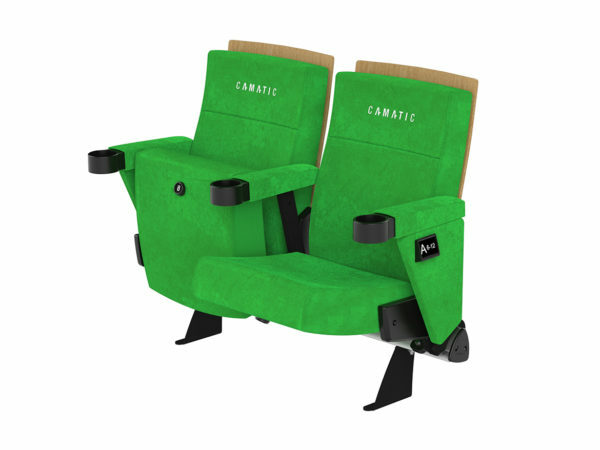 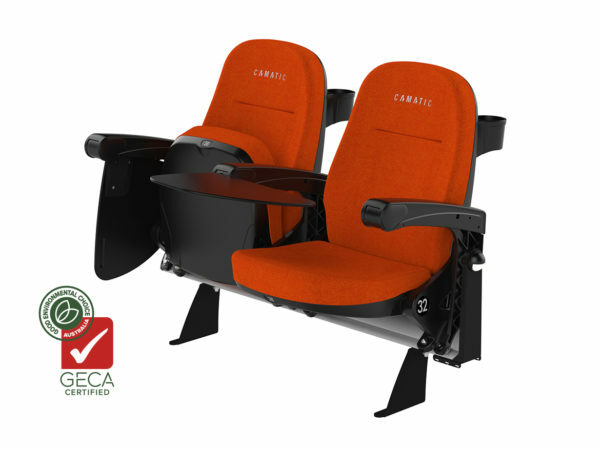 Finally, venue operators can provide patrons, in every row of their facility, equivalent comfort of the highest standard with the Forte Series. 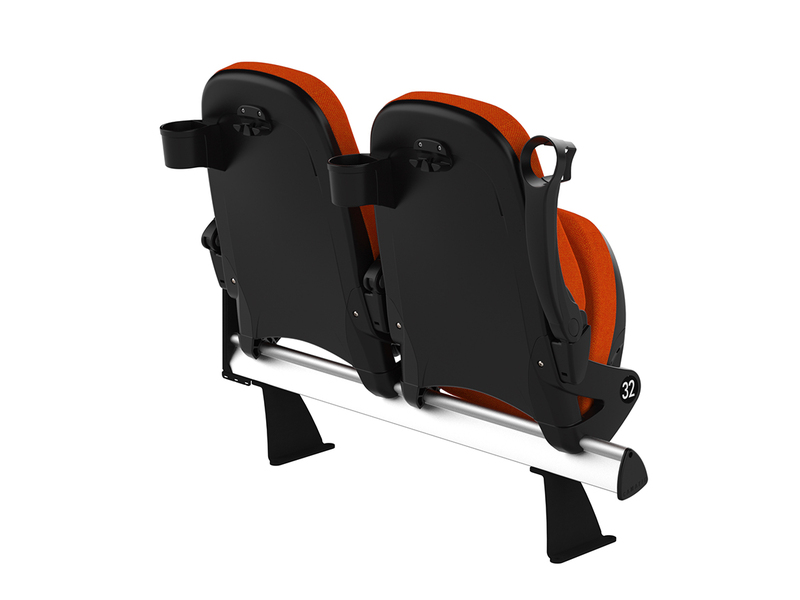 also provides operators with additional seating locations through its unique beam mounting system, where seat modules mount independently of the bracket attachment to sub-structure. 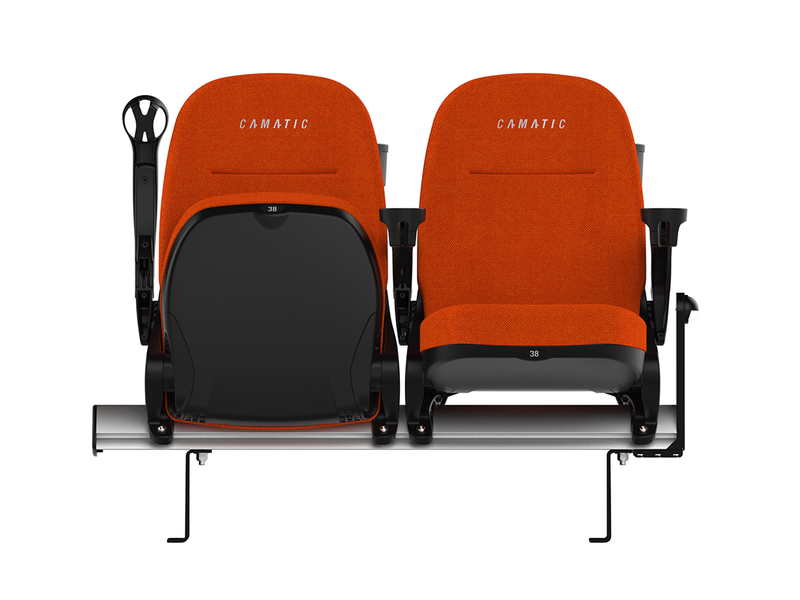 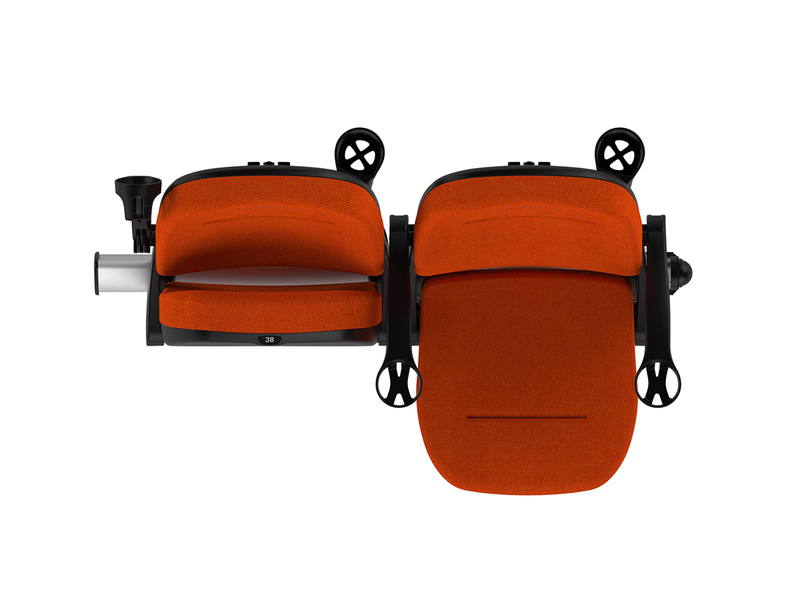 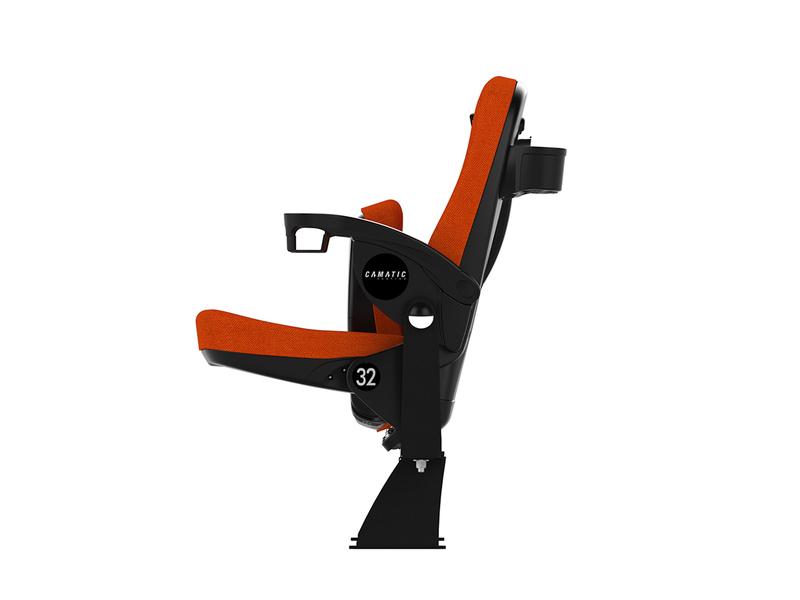 Maintenance is made easy with the chair’s toggle locking system to the beam, and Camatic’s patented cushion removal system in both seat and backrest.